B & C Hooded Top Full Zip made from a warm and comfortable fabric, 80% combed cotton and 20% polyester. 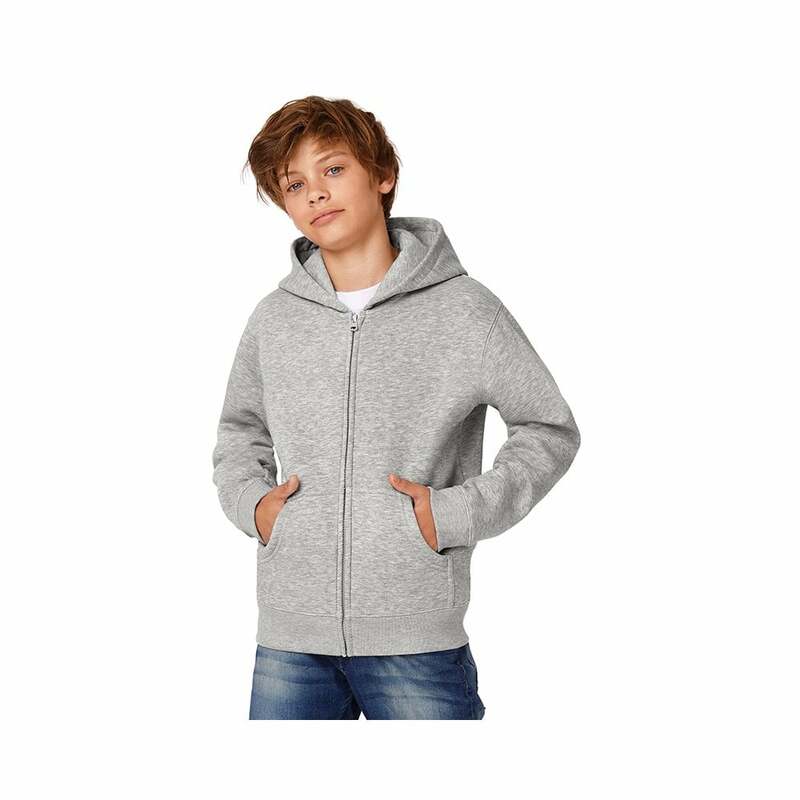 This hooded top can be worn all year round and is a firm favourite among our younger customers. It has a lined hood, 2 front pockets with reinforced seams and has elastane in the seams for ease of movement, 5 bright colours available. 3/4 28" 5/6 30" 7/8 32" 9/12 34" 12/14 36"